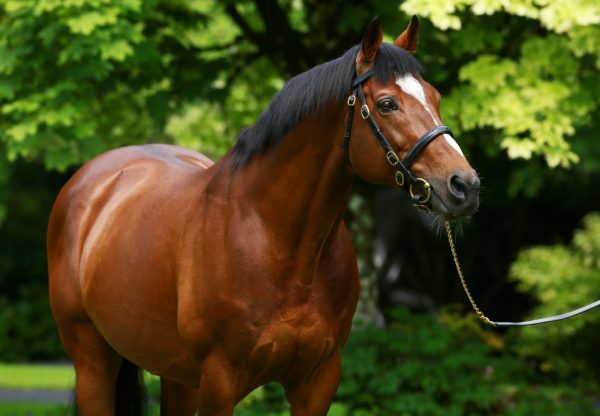 Brilliant G1 2,000 Guineas hero Gleneagles (3c Galileo-You’resothrilling, by Storm Cat) added the G1 Irish 2,000 Guineas to his outstanding CV at the Curragh on Saturday when overcoming trouble in running to claim success. Ryan Moore waited patiently aboard the Galileo colt and it was not until the final furlong that he got a clear run, showing an electric turn of foot on softer than ideal ground to score by three-quarters of a length. “He didn't have a lot of room, but he had the gears and the class to go through,” said Moore. “He put his head down and fought well at the end, he's a very exciting colt. I thought I was on the best horse, and when you are on the best horse the gaps invariably come." 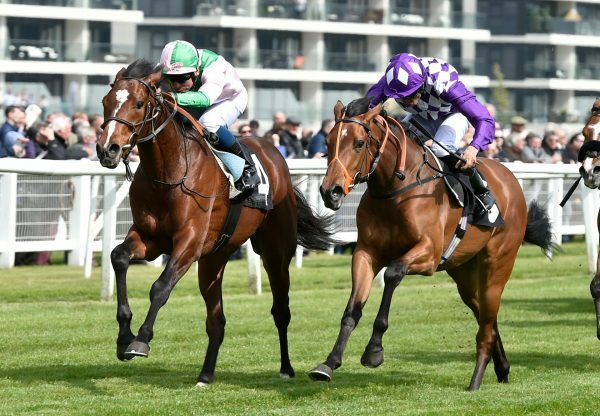 Although Gleneagles remained in the G1 Investec Derby at this week’s forfeit stage, connections reported that at present the G1 St James’s Palace Stakes over a mile at Royal Ascot remains a more likely target. "I've always thought he was a miler and we haven't had a miler like him in a while, he's strong and quickens very well. 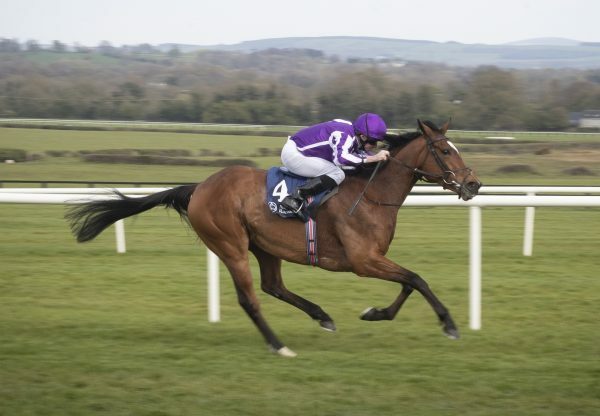 He's never had to show the kind of courage before that he showed today,” said trainer Aidan O’Brien. “The Curragh is a tough mile in that ground and it was very borderline whether he ran. "I'm delighted with him. He travelled and quickened well and Ryan gave him a great ride. He had to come when he came and he was courageous. He has a load of pace, as he showed at Newmarket, and might have laboured a bit on that ground. He has a big heart as well as everything else. "He had to be courageous today. He wanted it. You can't test them for that. 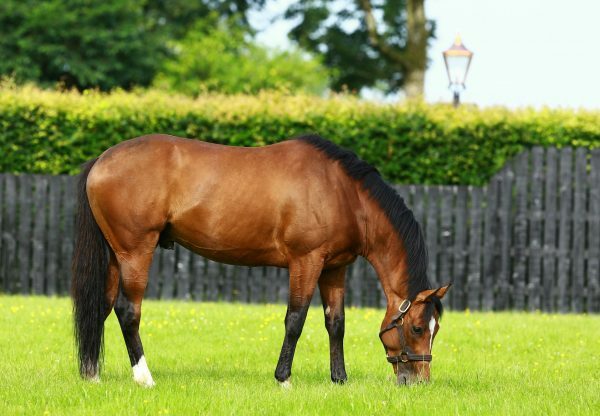 He had to fight for three furlongs and in the last half-furlong Ryan said 'come on, I need you again’.” Joint-owner John Magnier was full of praise for the beautifully-related colt, who also won last season’s G1 Goffs Vincent O’Brien National Stakes and finished first past the post in the G1 Prix Jean-Luc Lagardere. “You have to pinch yourself when you get something like this,” said Magnier. “He seemed to be in trouble but he’s a cool customer and one thing this horse has is gears. He has a turn of foot and Ryan was able to get him out of trouble. You probably saw the real horse at Newmarket, when ground conditions were more in his favour. 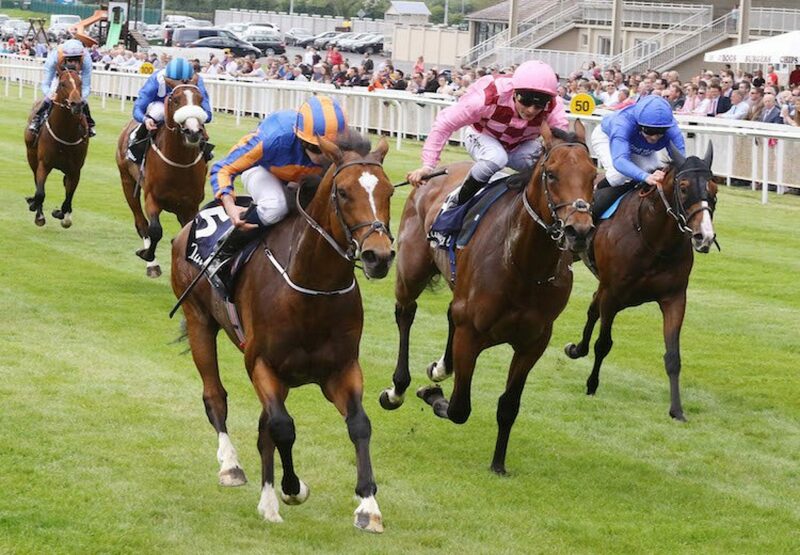 That’s the difference between the two runs.” Gleneagles is a full-brother to last season’s G1 Irish 1,000 Guineas heroine Marvellous out of You’resothrilling, a sister to Giant’s Causeway who won the G2 Cherry Hinton Stakes.